Contact us! 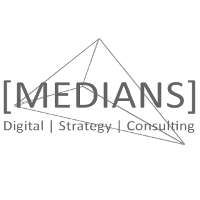 Together with you, [MEDIANS] will develop a digital strategy for your company. How can we help you? Please feel free to send us a message.